A resident trying valiantly to bail water out of his home yesterday morning. 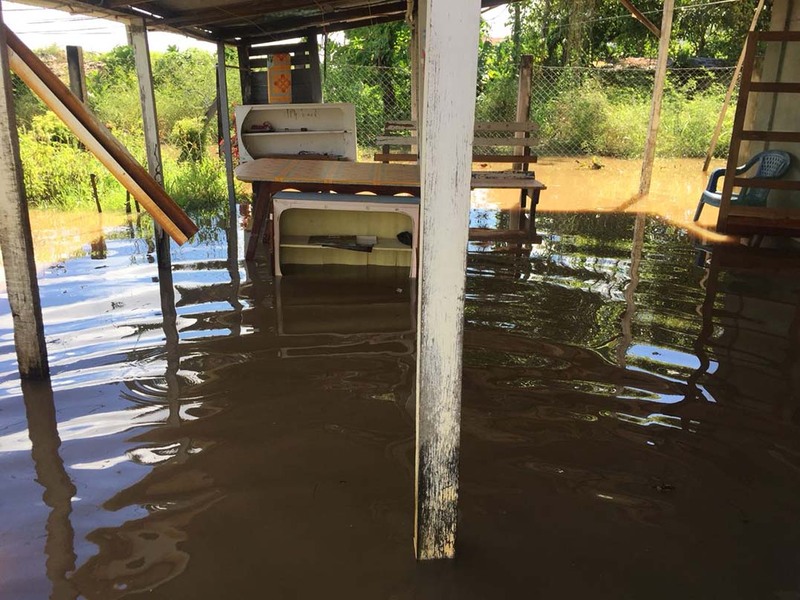 Dozens of residents of San Souci, Wakenaam and surrounding villages are counting their losses after a high tide breached a temporary defence on the Essequibo River island yesterday. 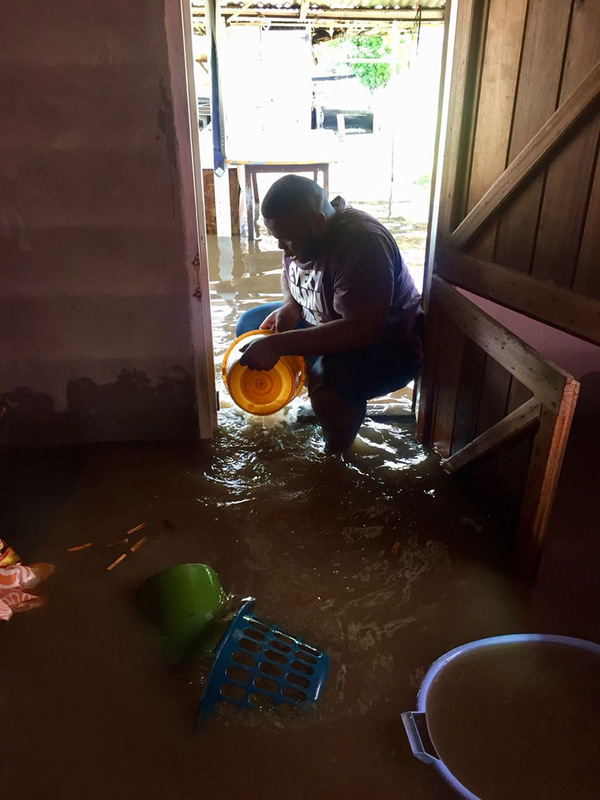 According to information reaching Stabroek News, early yesterday morning around 49 homes were inundated, affecting more than 150 residents. Information Officer of Region Three (West Demerara/Essequibo islands), Ganesh Mahipaul, confirmed to Stabroek News yesterday afternoon that the high tide battered the temporary river defence that was constructed just offer a week ago. Power tools that were damaged by the water. Emergency works being done on the breach yesterday morning. A resident’s yard heavily inundated yesterday morning. The mosque after the water receded yesterday. This photo shows the waterlogged carpets that will have to be replaced. Regional Executive Officer Dennis Jaikaran briefing medical staff in the Region yesterday morning. “The high tide would’ve caused some overtopping first and would’ve washed away some of the sand and then the breach occurred,” he said. 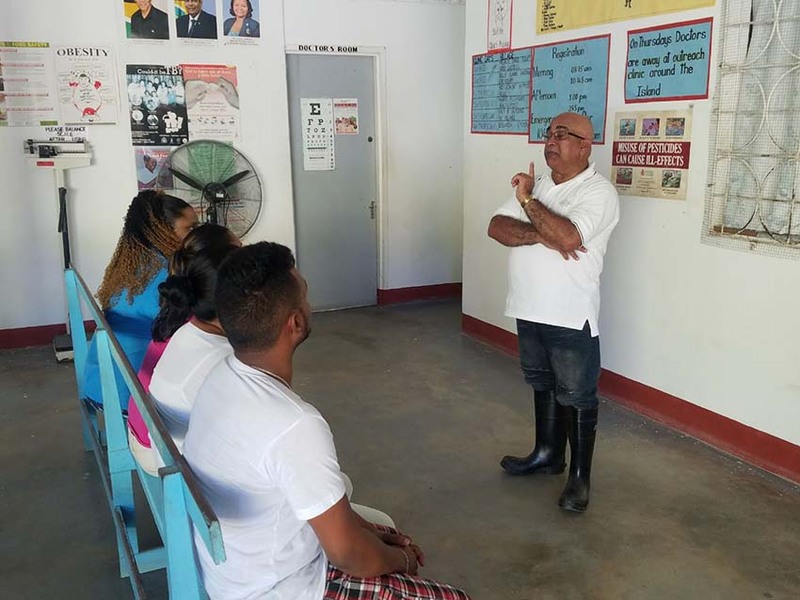 Mahipaul explained that overtopping was occurring in the village early last week but residents did not raise an alarm since they knew that a stronger river defence system was to be constructed shortly after. However, the situation worsened after the temporary structure, which Mahipaul says the residents are claiming was not done properly, gave away, and left the village exposed to the incoming tide. Several inches of water covered a majority of the residents’ yards and entered their houses. Out of the 37 homes that were affected, only about a dozen suffered major losses. “A mosque was heavily affected and another woman’s residence. Out of the 37, only about 12 … were heavily affected and that is that they lost furniture and appliances due to the flood,” Mahipaul added. 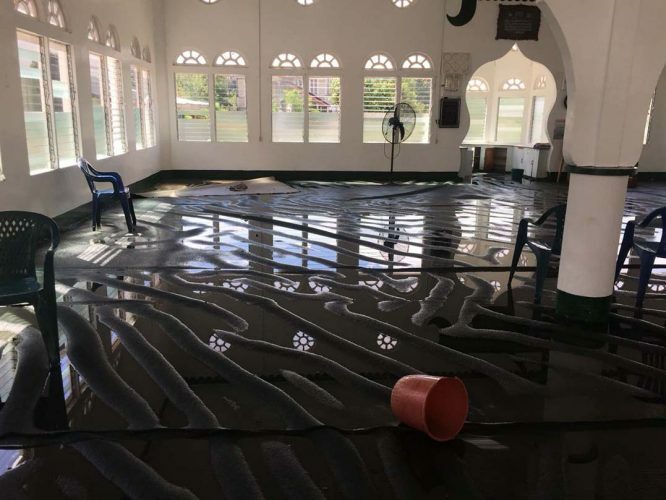 While the water lingered on the land for a few hours, by yesterday afternoon all had receded and Mahipaul confirmed that the rupture was fixed and other measures were being put in place to ensure that no overtopping or another breach would occur, given that the tide rose again around 7 pm. 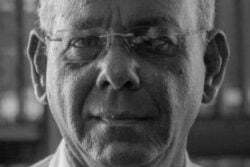 “The Minister [of Public Infrastructure David Patterson] told him [the contractor] to get it fixed before the next high tide and the Region will be staying on the ground to ensure that no reoccurrence happens,” he added. Mahipaul related that they have communicated with most of the residents who were affected by the flood, and most of them expressed their dissatisfaction over what they dubbed as “faulty” work and said that all the blame should be placed on the contractor. The residents also related that they believe that compensation for their losses should be met by the contractor. 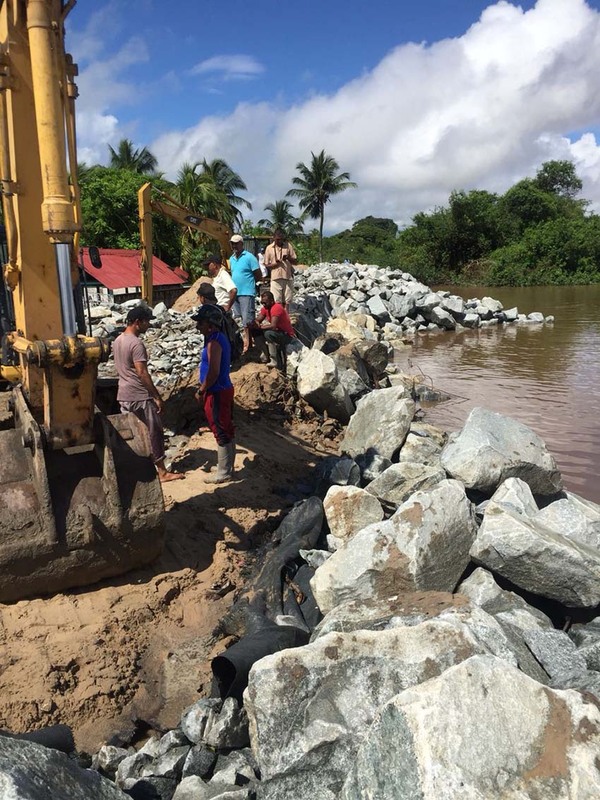 Stabroek News spoke to several residents yesterday who said that the flood hit them by surprise and even though there was overtopping on Monday last, they did not expect that a part of the sea defence would have collapsed. “I wasn’t at home at the time but when I hear about the flood and I reach home and see the water I nearly fall down. It damage all me mats, the fridge, a freezer, a washing machine. Nuff things damage. 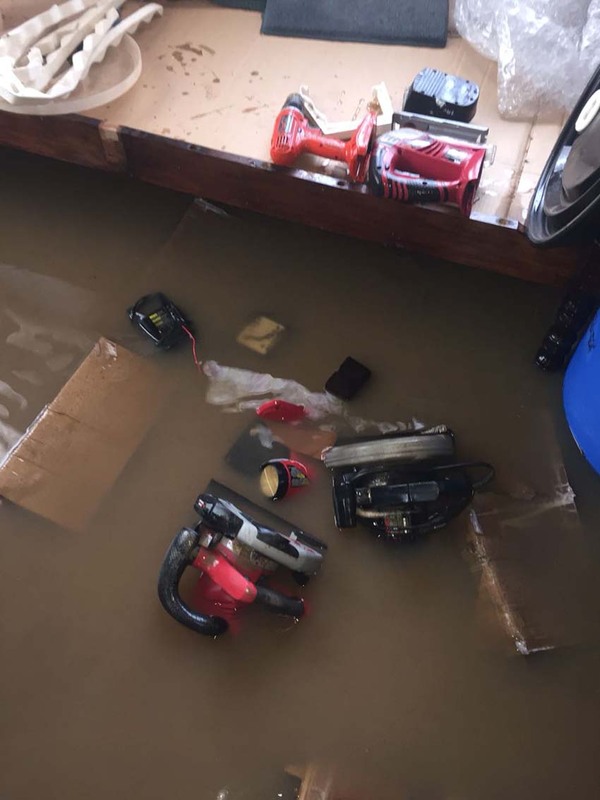 It had about four inches water in the house and the house higher than the yard so you can imagine what the yard was looking like,” a resident, Zamar Zaman said, while pointing out he that has suffered more than $250,000 in damage and is unsure of how he is going to replace his items. Most of the residents’ homes were under more than four inches of water and householders were caught by surprise since the water started rising from as early as 5:30am. “Some people who were up early and saw the water rising were able to save them things but people like me who wake up to water couldn’t do anything. As soon as I wake up and put me foot off the bed is water I reach in and I get surprise. Some people had to clean up the other day and watch them gon have to do it again but this even more bad,” another resident said, while pointing out that all of his carpets, some furniture and appliances were damaged. The residents are calling for a thorough investigation to ascertain the cause and whether it was negligence on the contractor’s behalf or the force of nature. Mahipaul also highlighted that the Region is being supported by the Civil Defence Commission (CDC), which responded immediately. 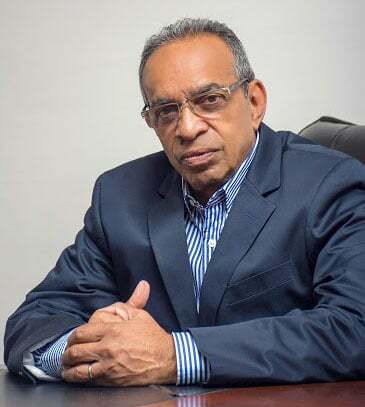 After meeting with the residents who were affected, he said that they claimed that there were no systems in place to ensure that the project was being monitored properly and are of the opinion that if an engineer or overseer was present, the breach would not have occurred. “The response mechanisms that are in place is very strong and being supported by the CDC and Regional Administration. 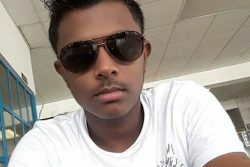 We have recognised that most of the families have pit latrines so the hospital was briefed by the REO and the hospital doctor and a team was on the ground making assessments,” Mahipaul said, while stating that they have sent a request for additional medical supplies and cleaning agents. Mahipaul also noted that the Region and CDC will continue monitoring the situation through the night and that Regional Executive Officer Denis Jaikaran assured them that he would return today to see how they are progressing with the clean-up. The Regional Administration and the CDC have also agreed to commence an assessment to determine the damage suffered by residents.